The section of the Rutland I model is the former Ogdensburg Sub or Ogdensburg and Lake Champlain (OLC). 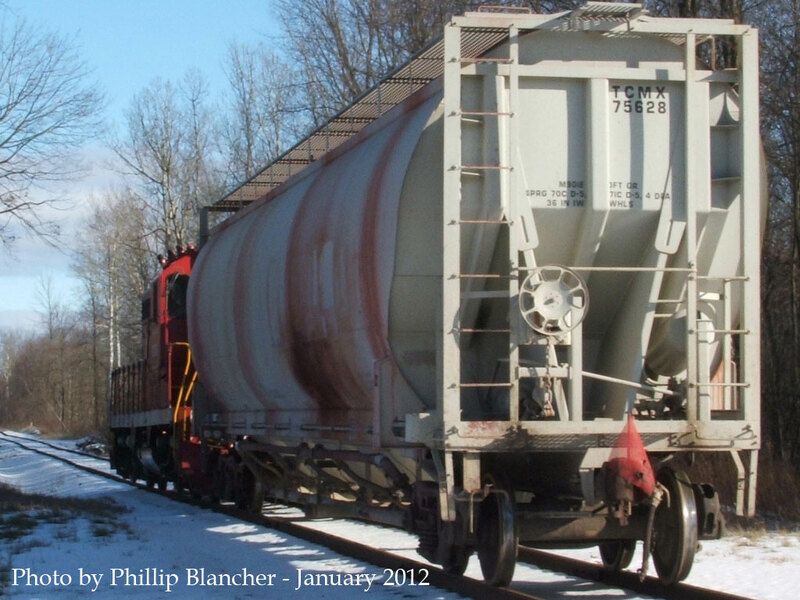 The only surviving section of this line is the 20 mile run from Norwood NY to Ogdensburg NY, which is owned by the Ogdensburg Bridge and Port Authority and run by Rutland successor road, Vermont Railway System. 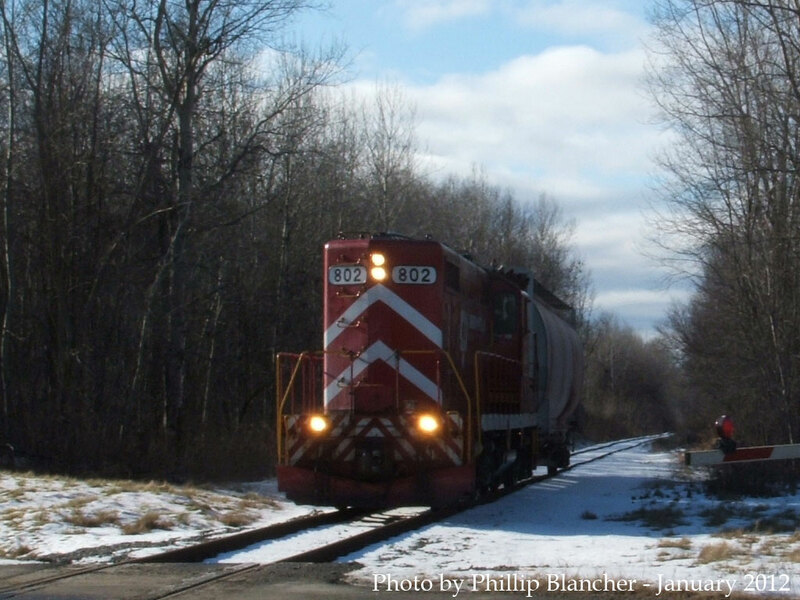 With operations occurring three times a week, it is hard to catch this elusive railroad in action. 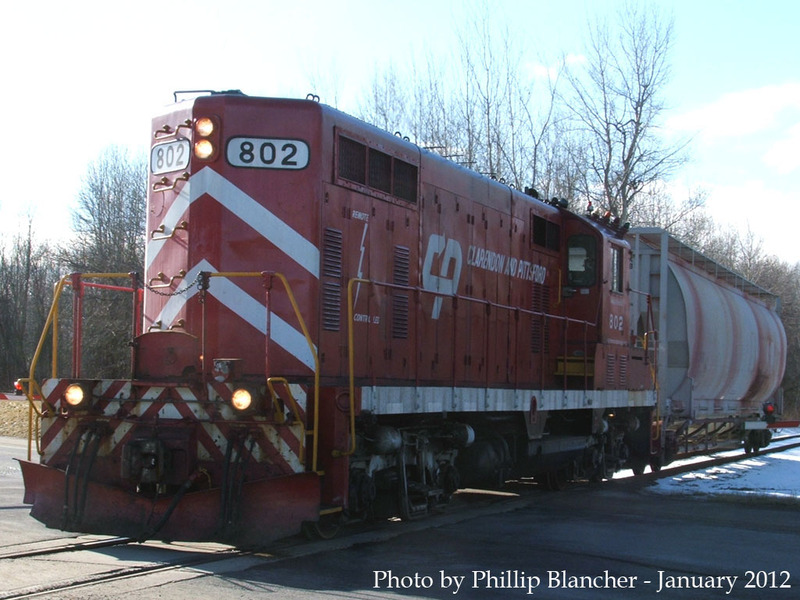 That was until yesterday when I photographed VTR's 802 (a GP-18) hauling a single car from the port at Ogdensburg to go back to Norwood. 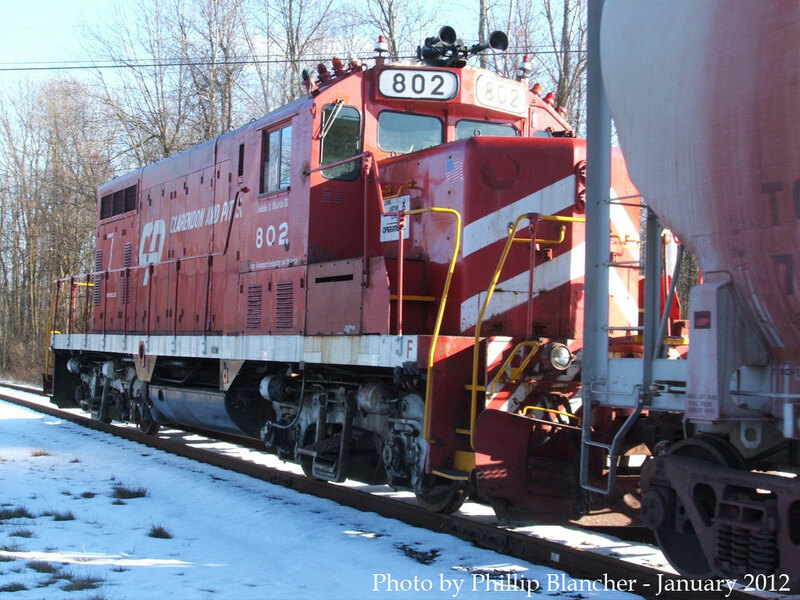 The following photos were taken at the grade crossing on Route 37 on the outskirts of Ogdensburg. So long story short, it's been a while since I've posted anything on this blog. Very bad of me but I've been busy working on the layout. This is the current plan, or close to it. I've changed from modelling the portion of the Ogdensburg Sub from Ogdensburg - Norwood, to Norwood - Malone. It's now a continuous loop layout with a double-ended staging yard, and three leads. The New York Central line through Norwood is now fully functioning. The new configuration allows for more operations by modelling the trackage-rights that the NYC had over the Rutland. By making this change I go from modelling 1-2 trains per session to 6-8 trains. Much better for operations. I've decided to model three towns, although one is mislabeled; North Lawrence is actually Moira. I will blog more about these changes and also post some photos as I post more updates.